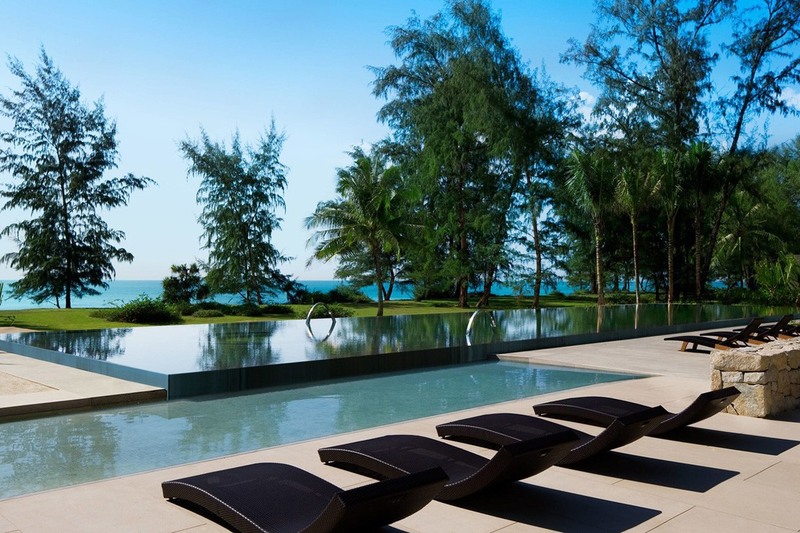 Discover the Renaissance Phuket Resort & Spa, the quintessential idyllic island retreat. 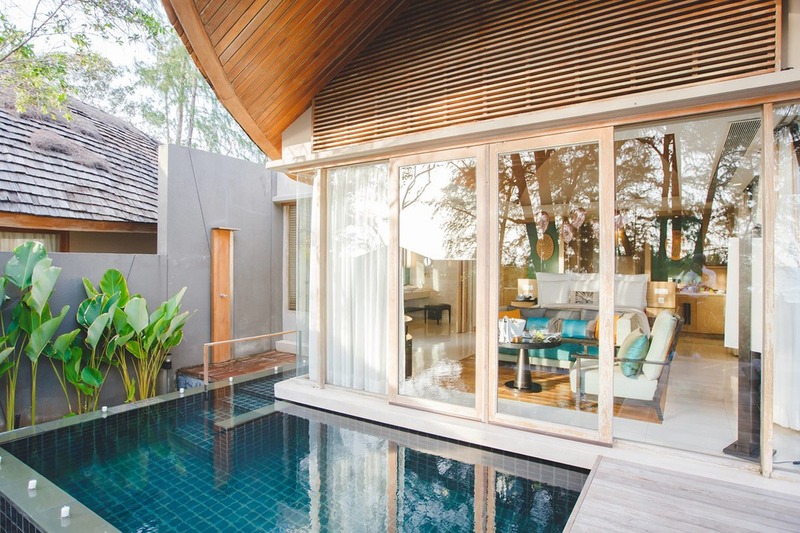 You’ll find them on the gleaming white sands of Mai Khao Beach, but you’ll love them for the blissful accommodation, exquisite cuisine, delightful recreation and unrivaled service. The resort is located close enough to the airport so the transfer doesn’t feel like a hassle, but far enough so you won’t be disturbed by the noise. 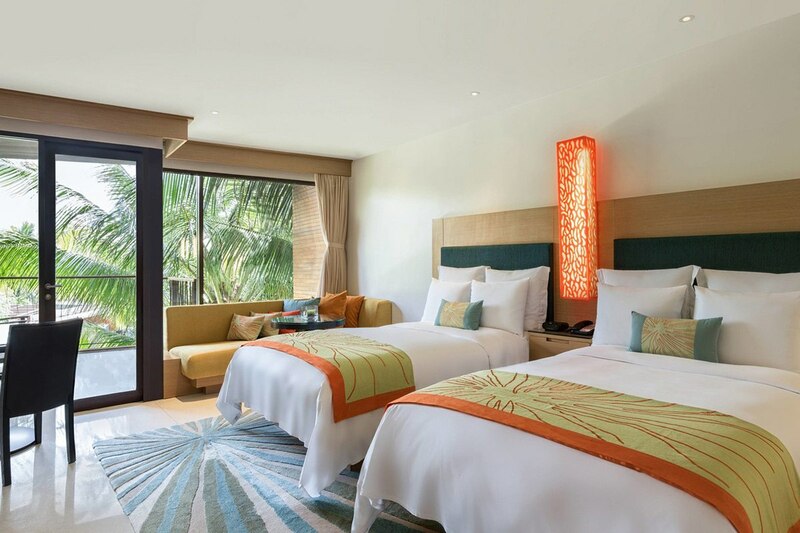 Located in a wildly beautiful beachfront setting on Phuket Island in Thailand, Renaissance Phuket Resort & Spa on Mai Khao Beach offers 5-star service and luxurious amenities. 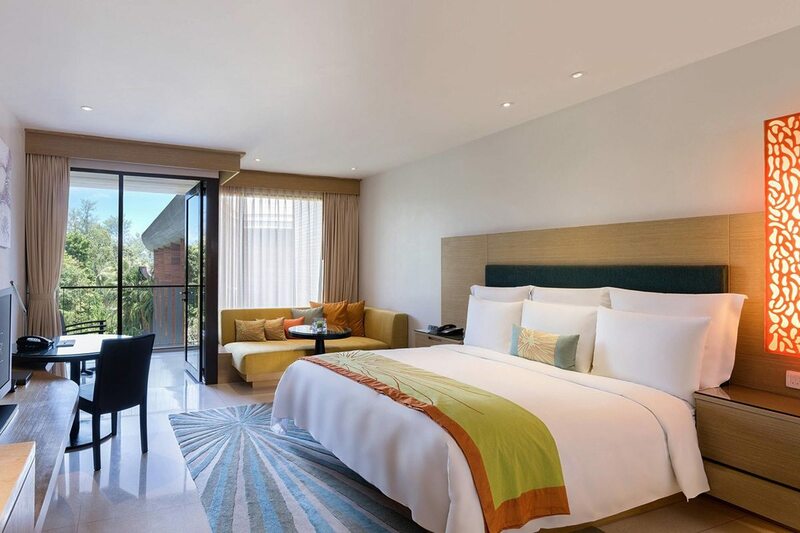 The resort features 180 rooms and villas, offering stylish decor, pillow-top bedding and sleek, modern bathrooms with robes, slippers and deluxe toiletries. 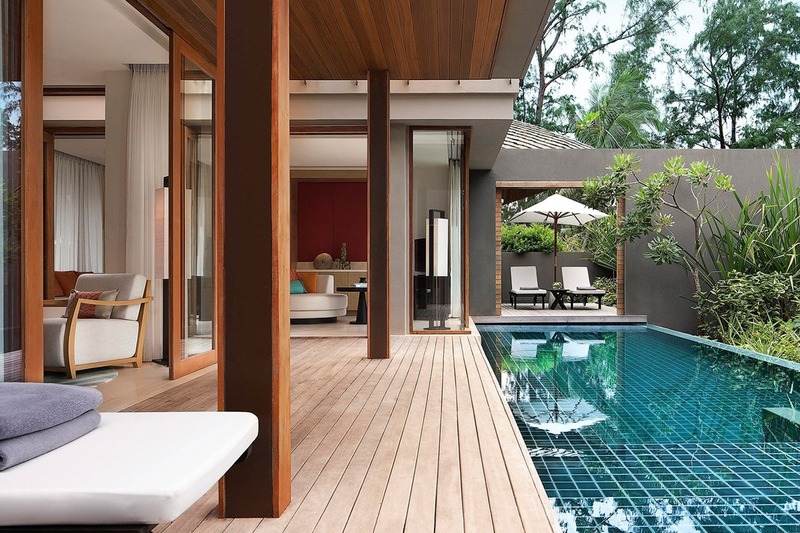 Select villas showcase private plunge pools. 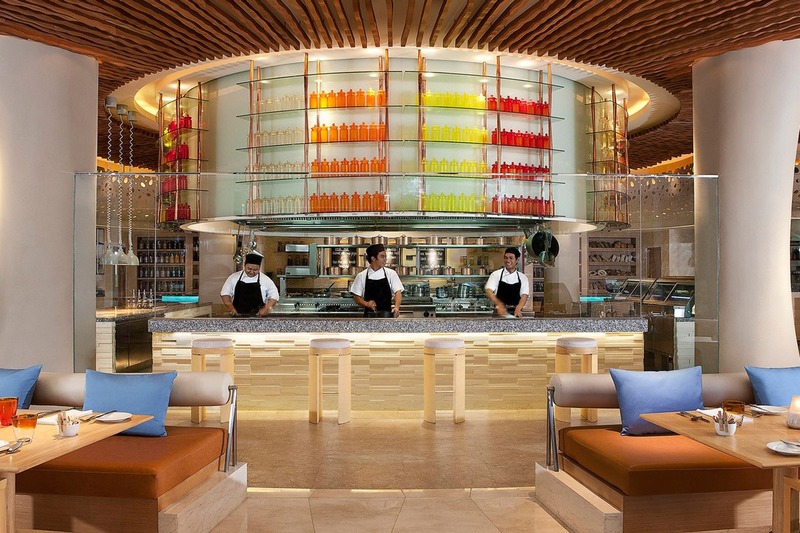 Treat your senses to an array of dining options on-site at the beachfront resort, including their Thai restaurant, global comfort cuisine, a coffee house, lounge and bars. 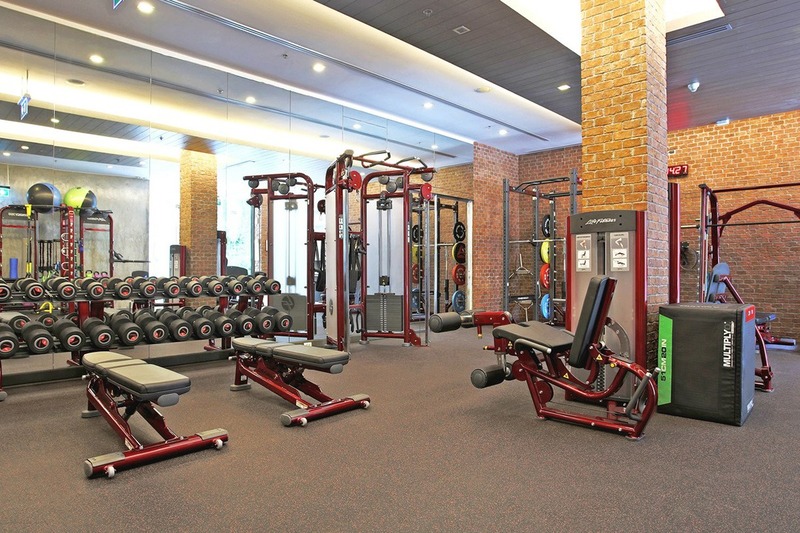 In total, four dinning options, plus room service, are available to cater to your every needs. 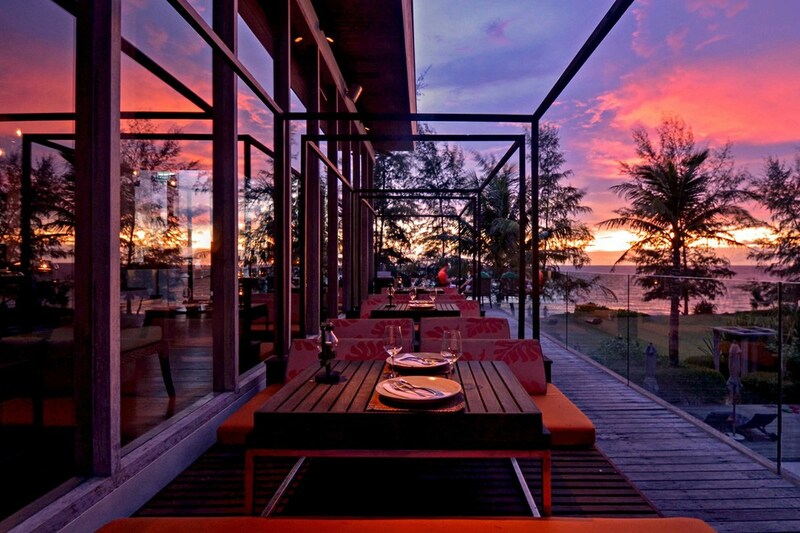 The Thai restaurant, Takleng, is worth a special mention for serving traditional Thai cuisine with a stunning view over the Andaman Sea. And so is the breakfast, served daily at Loca Vore, right beneath the lobby, which provides the hungry guests with a large variety of dishes, from classic western fares to oriental delicacies. 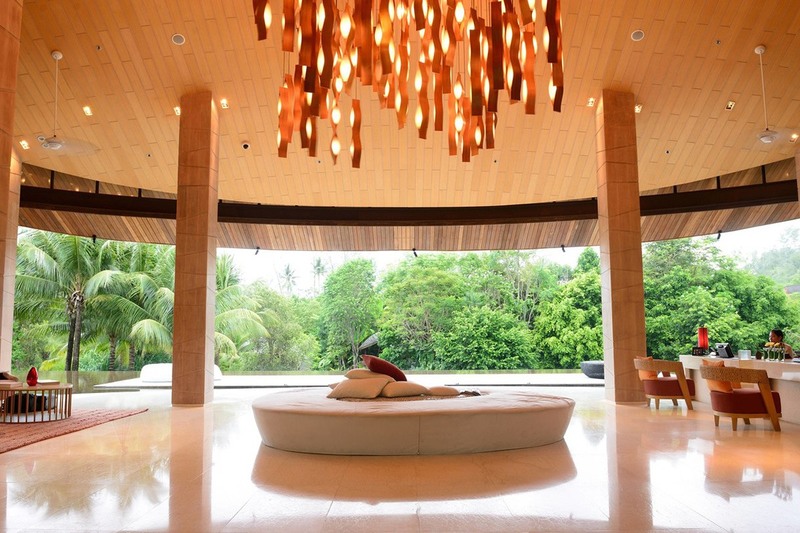 Relax in tranquility at the 5-star Quan Spa with a full menu of treatments or take a dip in their outdoor pool or explore the versatile and stylish event venues, as well as their planning and catering services – ideal for meetings and special occasions. The quality of service is second to none, with all staff properly trained to answer all your questions about the areas or to promptly accommodate your requests. 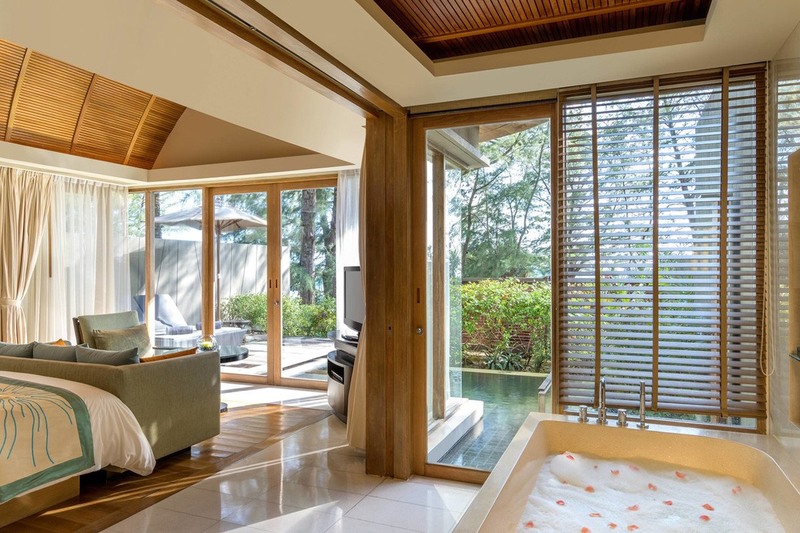 From the minute your checking in, Renaissance Phuket Resort & Spa will make you feel relaxed and on the path to your well-deserved holiday on the island. From the airport: 19.5 km.